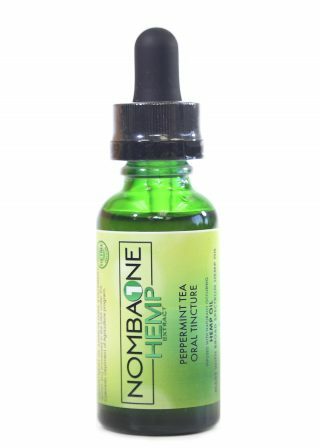 Our Strawberry Blaze Oral Tincture provides you with a deliciously refreshing strawberry flavor while you give your body the finest full spectrum HEMP that’s out there. 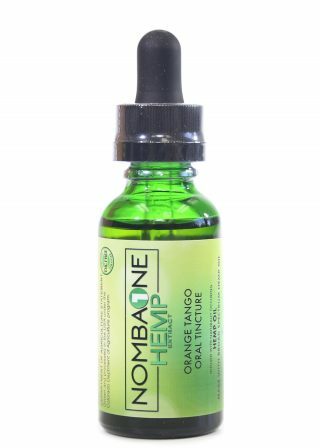 Organic hemp extract, essential oils, coconut oil and stevia extract join forces to satisfy you in every way. You’ll be delighted by the sweet and tangy strawberry taste whenever you take your daily dose of HEMP. 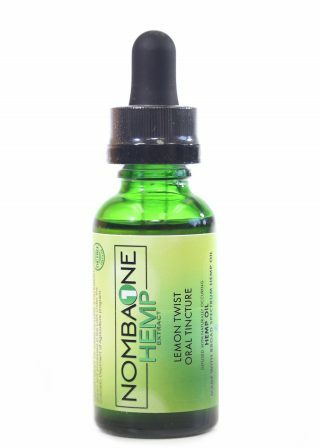 We’ve found that when HEMP is taken via sublingual administration, it provides long-lasting relief. Many customers who have purchased our Strawberry Blaze Oral Tincture have experienced tremendous relief from common ailments such as anxiety, migraine headaches and general pain. To take our Strawberry Blaze Oral Tincture, pour a drop or two under your tongue. Instead of swallowing it, allow it to dissolve. In no time, you’ll start feeling relief that will last for several hours. If you want more intense relief, you can take an additional drop after waiting for an hour. 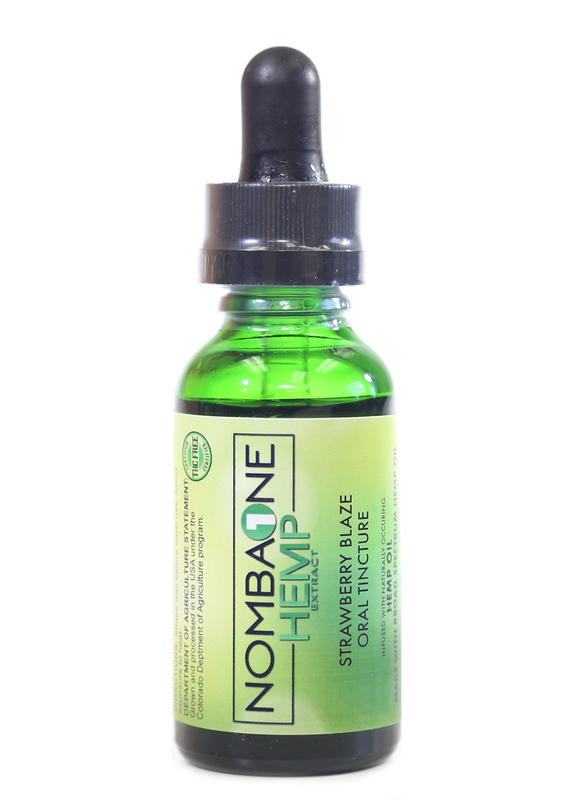 Our Strawberry Blaze Oral Tincture contains the finest HEMP that’s on the market. Because it comes from organically grown hemp, it contains a high level of nutrients such as vitamins, amino acids and essential fatty acids. Because it’s full spectrum, it boasts a wide array of terpenes that each boast their own unique healing properties.